Conspiracy is a Diplomacy-like online turn-based strategy game, developed by Diplomacy fans for Diplomacy fans. Download Conspiracy and Europe will soon be yours… unless you turn your back on your allies! You only need one Google account to enjoy the Conspiracy experience on all your mobile devices. This is a game based on the "negotiation" between the players of a game. No notion of chance comes into play, only your talents as a diplomat and tactician will be challenged. - Control one of the great European empires at the dawn of the 20th century. - Give orders to your troops on each turn after conciliation with your allies. - Get support from your allies to help your expansion. - Betray your allies when they don't expect it. - Conquer new centers to enlarge your army. - Get 18 centers to win the game! - Check your statistics progression as well as your contacts'. 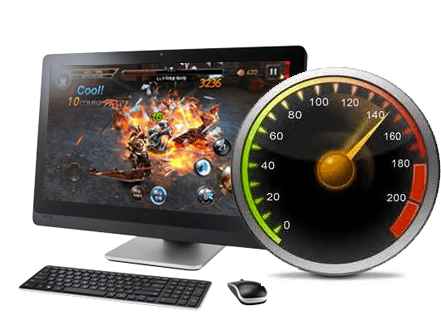 - Create a game and set all its parameters. - Join existing games from friends' invitations or among available games. - Negotiate with one or more players with the in-app messenger. - Add players to your contacts. - Check your statistics and rankings. - Check your contacts' statistics and rankings. - Receive notifications for all game events. - Give orders to your troops and see them on the map. 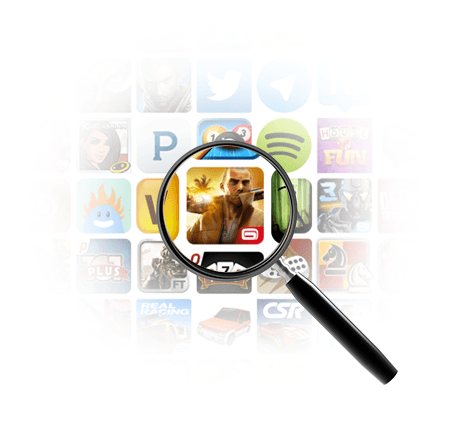 - Smooth & quick browsing in the game history. 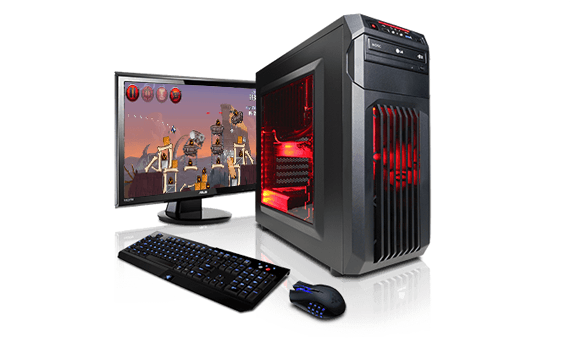 - Play up to 5 games simultaneously. 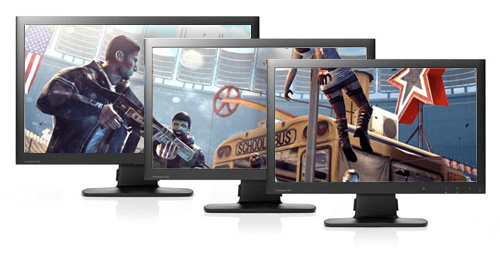 - Observe up to 5 games simultaneously.